When Miss Honeywood's class set about planting a vegetable garden, they have no idea what's in store for them. 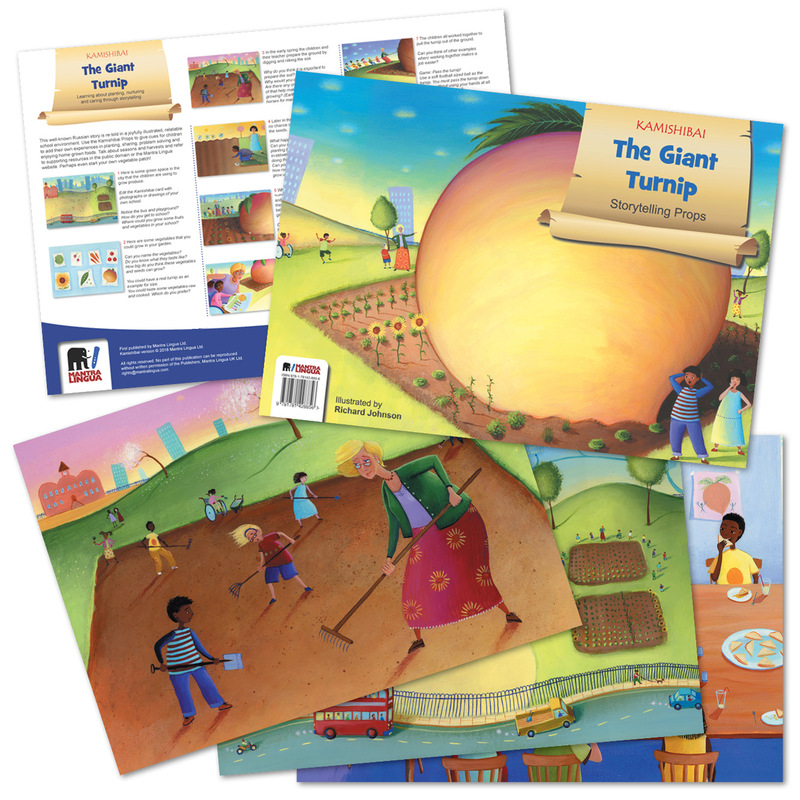 Soon they have grown a turnip taller than a giraffe and wider than an elephant! But what can you do with a giant turnip?